It's 5:00 p.m. It's time to think about dinner. But do you have any ideas? I love saving money, but it can be very exhausting planning a meals for the week that are based on sales. But that's why Meals by the Week is so awesome! You can save money based on any store you want to shop at, based on how many people you want to shop for, and any dietary needs. There are awesome meals and you'll be shopping sales so you're saving money too! The store menus are separated my region and Meals by the Week tells you about each stores sale cycle, so you know when to shop. They have a variety of lifestyle menus available as well, including Vegetarian, Paleo, and Clean Eating will be coming soon. What makes Meals by the Week different? You can scale the menu to the size of your family (from 2-16 people). Also, when you remove a meal from your menu because you don't want to fix it, the ingredients are automatically removed from your printable shopping list as well. This was such an awesome feature. So you aren't buying things you don't want or need. I think even the man in your life would be able to do the shopping with this set up! A shopping list already made and by someone else? SCORE! 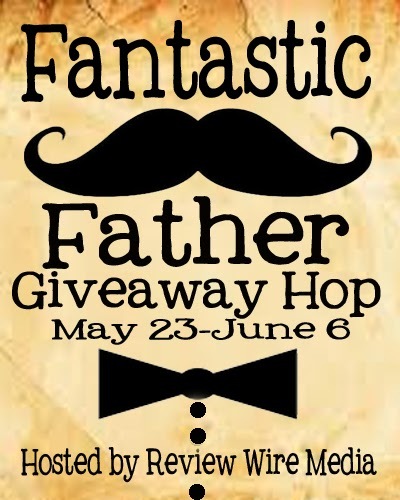 Welcome to the Fantastic Father Giveaway Hop! 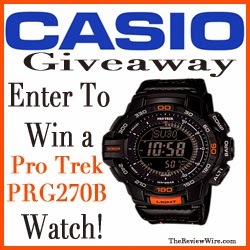 All of the giveaways below feature a giveaway that would make a great gift idea for the father in your life.